That’s right, it’s a new year and January has flown by so fast already! 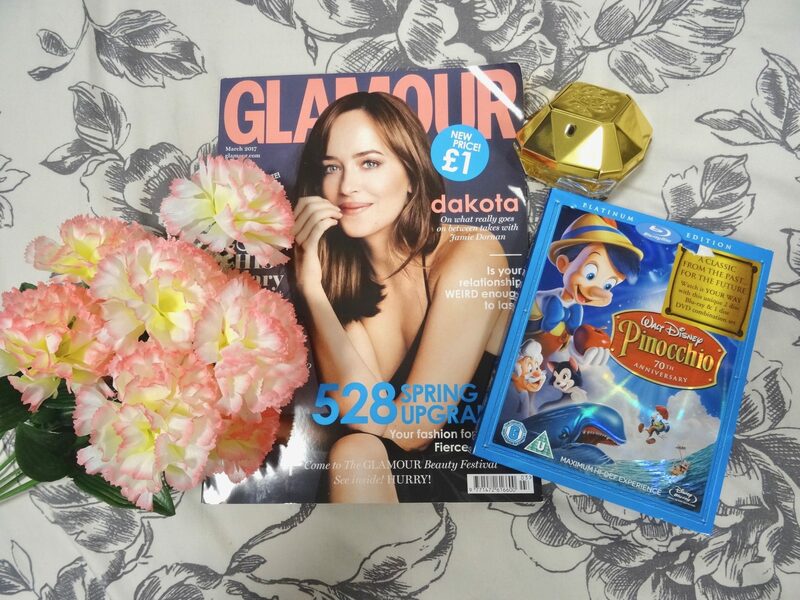 My first favourite is Glamour magazine – I feel like I have not read an actual physical magazine, let alone a fashion magazine in a very long time. So I had a huge urge to pick one up when I visited Tesco along with a few others! 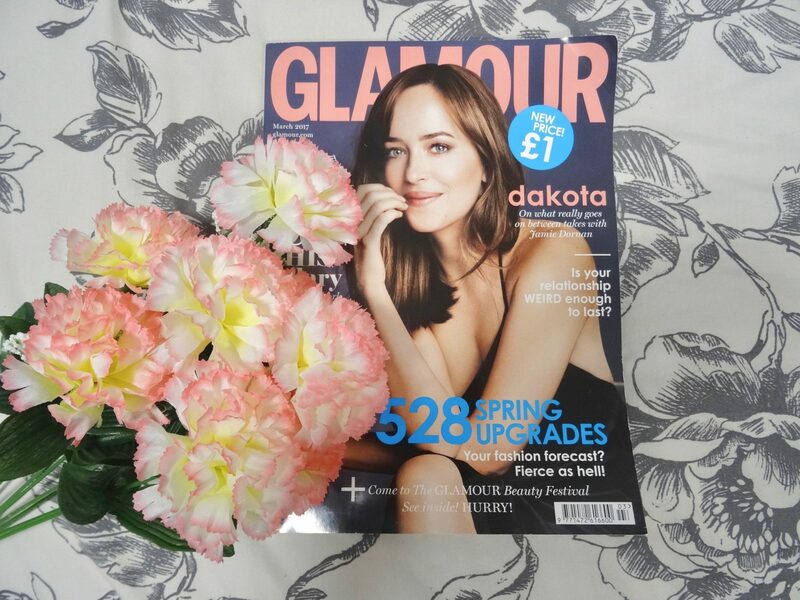 I really love getting inspiration from magazines and in all honesty, I tend to prefer a magazine such as Glamour because if I start swooning at the items, 75% of the time they are actually a reasonable price! There’s nothing worse than falling in love with something and then seeing that it costs £675!!! Recently, I feel like I really need to just step back and take some time out for myself as if I’m not working, doing my university work or blogging, then I’m reading and trying to beat my goals, setting myself to-do lists even if it’s the most simplest of chores around the flat and I am starting to learn to just sit back and have some time to relax and do whatever I want (even if that’s playing The Sims 4)..
Talking about The Sims 4.. My boyfriend is a very kind man to me and secretly purchased The Sims 4 for me when I was having a stressful time with university work and overloading myself. 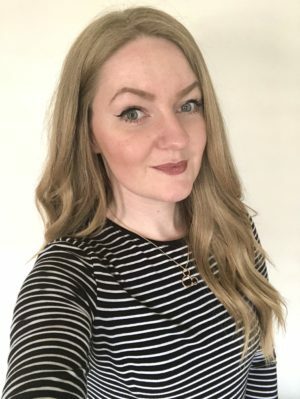 I have previously had the original Sims and The Sims 3 – I considered purchasing the fourth game for quite a while but I heard negative things about it such as you cannot build pools any more, so I put that idea off for a while. 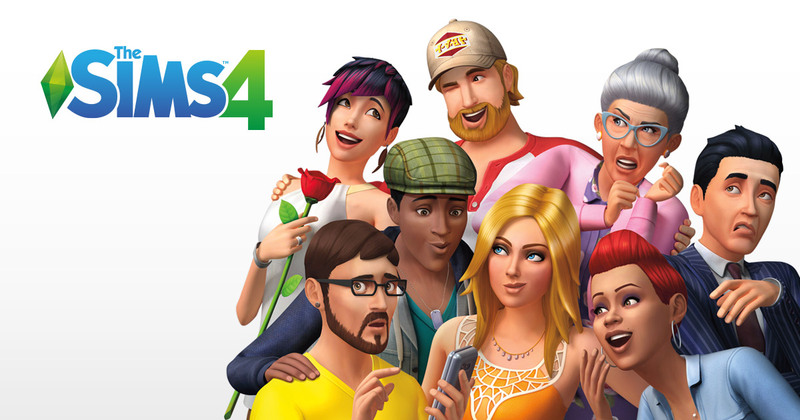 It turns out that The Sims 4 has had so many updates to the game that it’s really, really great – a few updates and differences are that you can go on dates with other Sims outside of your home, you can now build pools, upper floors, basements and even have toddlers within the game (so they grow from baby, toddler to teenager, instead of just a baby and a toddler). I will probably write a proper review for The Sims 4 as I feel like I have a lot to say about it and I might even start a mini series on my progress within the game! 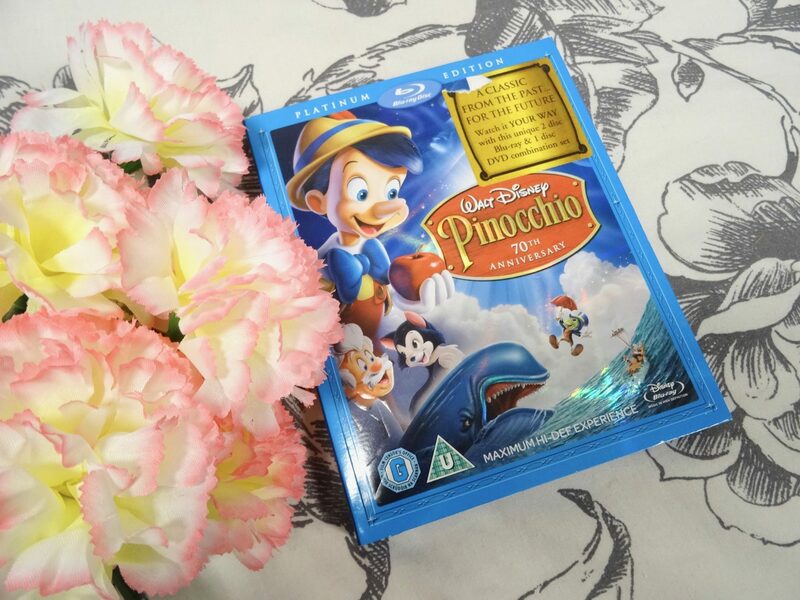 Another favourite for January is Walt Disney’s Pinocchio – this absolute classic is one of my favourite Disney animated films and what makes it even better is that I got to write my latest essay on a scene from Pinocchio. What can be better than researching one of your favourite films on repeat? 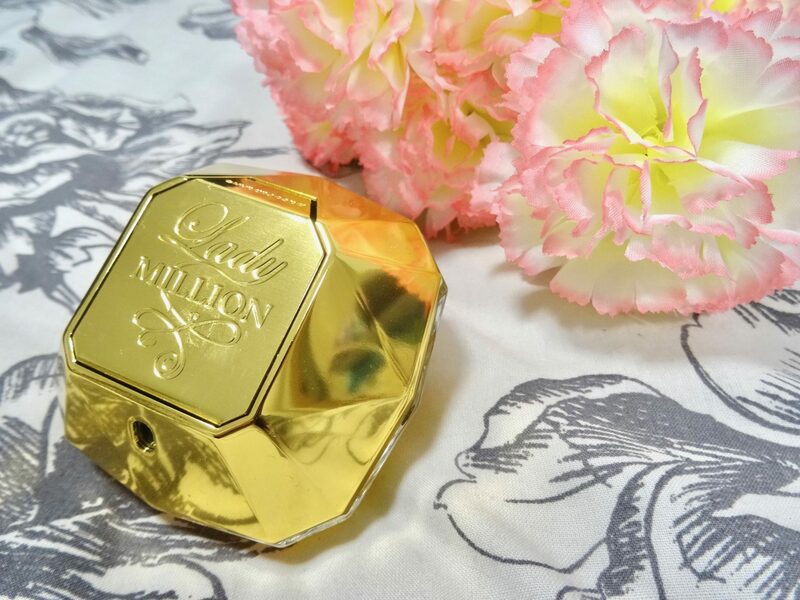 You’ve finally made it to my final favourite of January – Paco Robanne’s Lady Million. As some people say ‘Every woman has this perfume now, as it’s always on offer in Boots for christmas each year’ but that doesn’t bother me at all – this smells absolutely gorgeous and is actually my second bottle and hey it’s usually on offer which means cheaper for me! Who would ever complain about discount?! I find this perfume very feminine, not too sweet as I feel that it has some darker, spicier undertones whilst still keeping that versatile scent which is perfect for every occasion. Unfortunately, I am terrible at describing scents especially over the internet so forgive me on that one! I would highly recommend giving the testers a whirl in-store to see if it is your sort of scent to go for! The packaging is really appealing, a lovely diamond shape which still stands up very sturdily too.